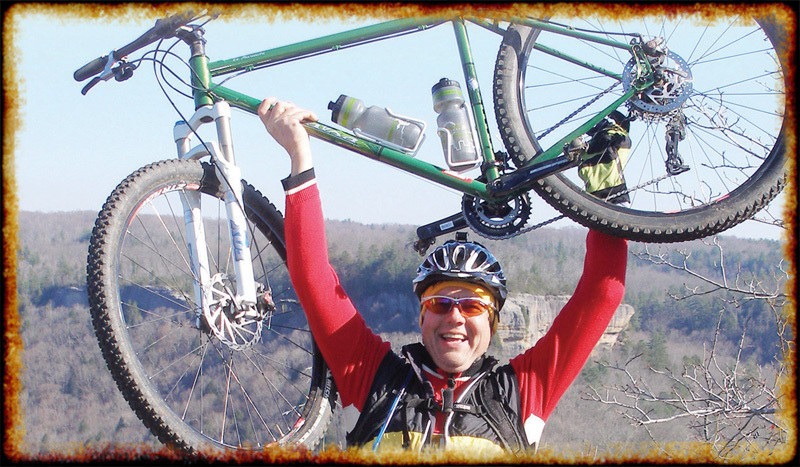 Joe Cross is considered by many to be the father of mountain biking in the Big South Fork National River & Recreation Area. Beginning in the 1980s, he successfully convinced the BSF to allow mountain bikes on some horse trails. 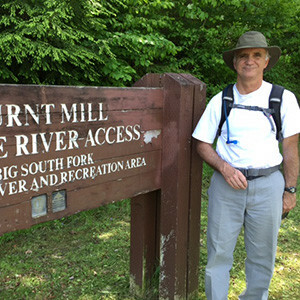 Eventually, the Big South Fork Bike Club, of which Joe is president, and the National Park Service worked together to open more trails for bikes in the BSF. Today, the BSF is the only national park in America to receive the coveted “epic” rating from the International Mountain Bike Association (IMBA).